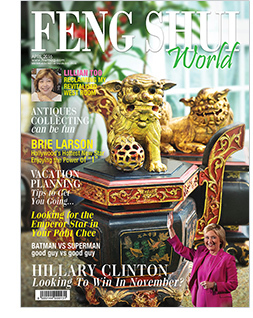 In this issue, we feature Lillian Too’s rare antique Fu Dog Treasure Vase that adorns her home with special protective vibrations! 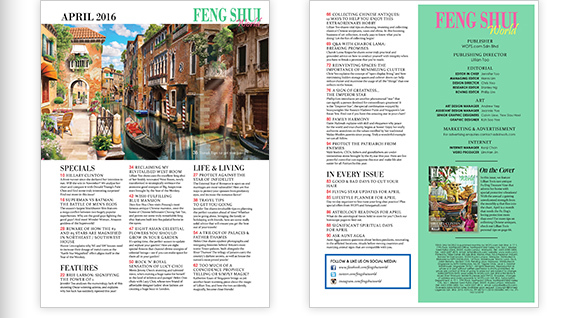 With the annual 2 gaining unwelcomed strength from the monthly 9 that flies into the chart, April is a month that needs the Fu Dog’s loving protection more than ever! 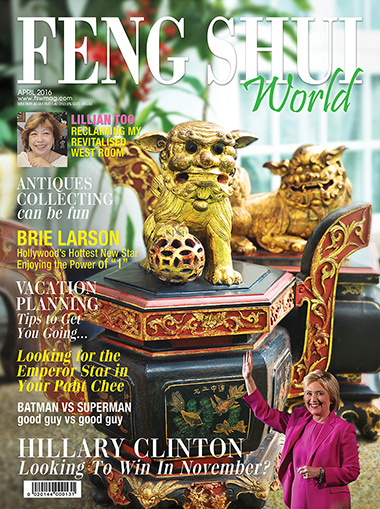 For more tips on collecting Chinese antiques, check out Lillian Too’s personal tips on page 66. Page 62 : Too Much of a Coincidence Prophecy Telling or Simply Magic?